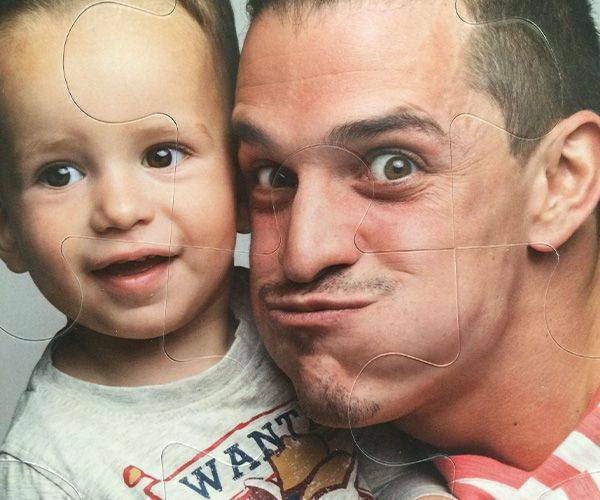 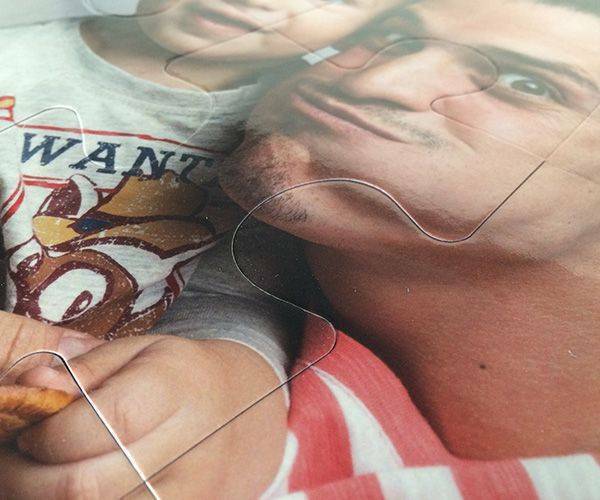 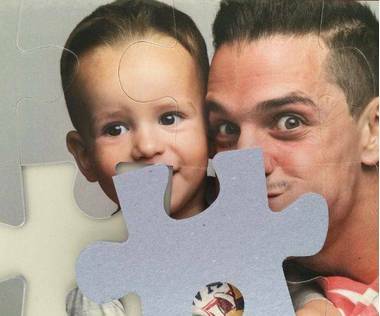 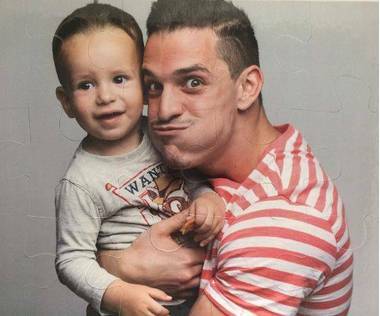 This customized photo jigsaw puzzle is a great gift for kids. It is made with only 15 extra large puzzle pieces and can be solved in a few minutes. 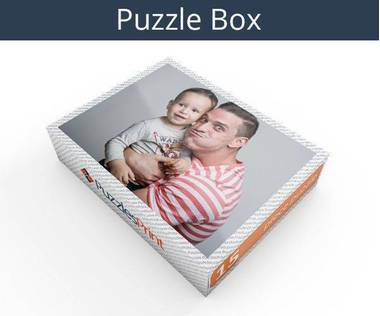 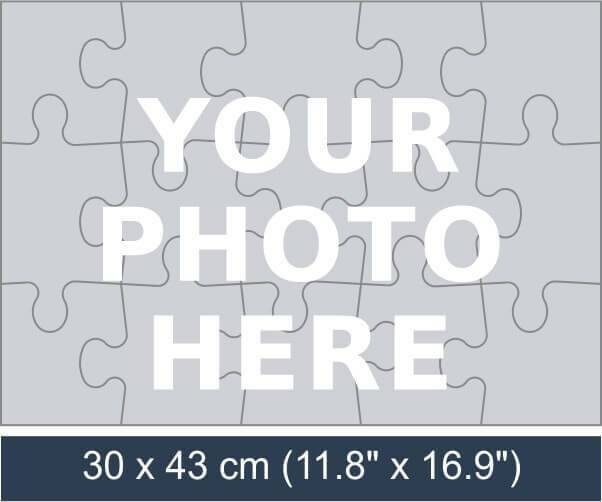 It is a one-of-a-kind gift as you can upload any picture of your choice to be turned into a puzzle.